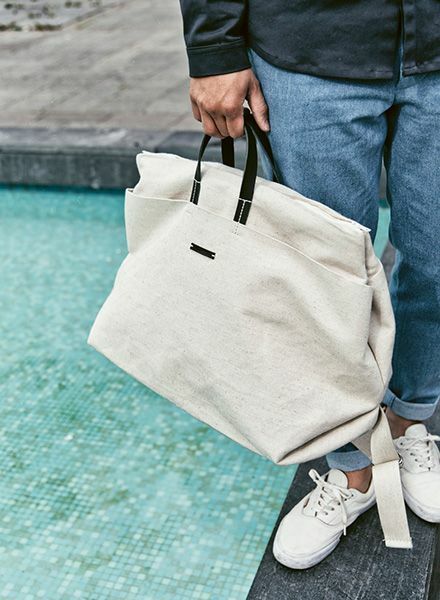 This bag is simply the perfect companion on shorter weekend trips. 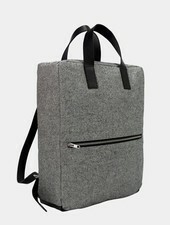 Whether for a beach holiday or for a city trip. 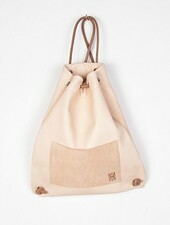 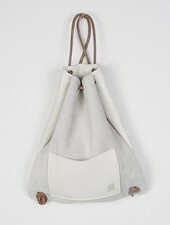 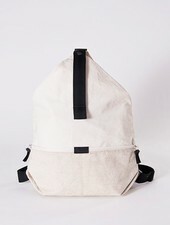 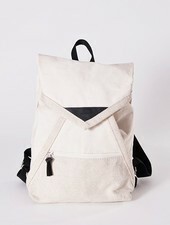 The Weekender can be worn classicly in your hand as a bag with the leather straps, but also as a backpack on the back. 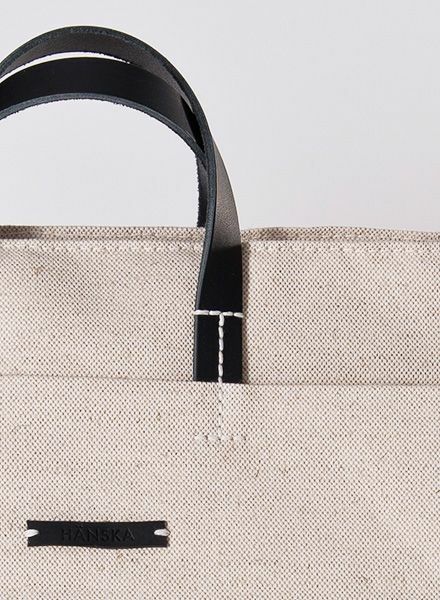 The weekender is made from German grown and woven linen with a cotton lining, vegetable tanned leather handles and stainless steel fittings. 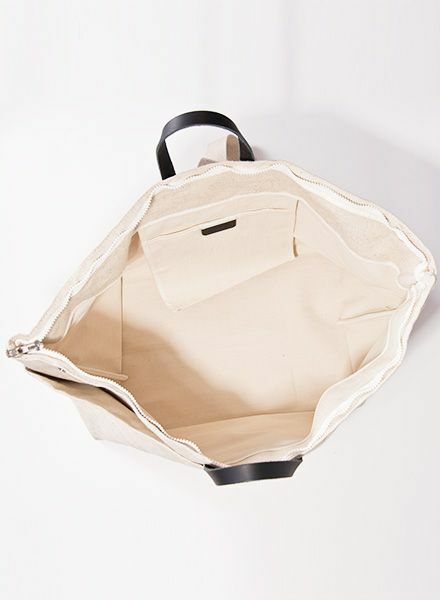 It has an interior pocket as well as two hidden exterior pockets. 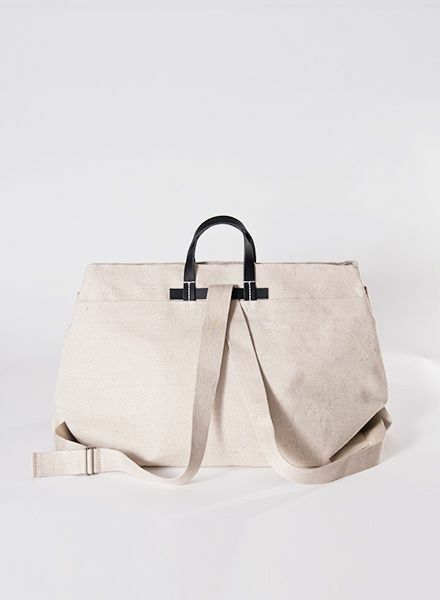 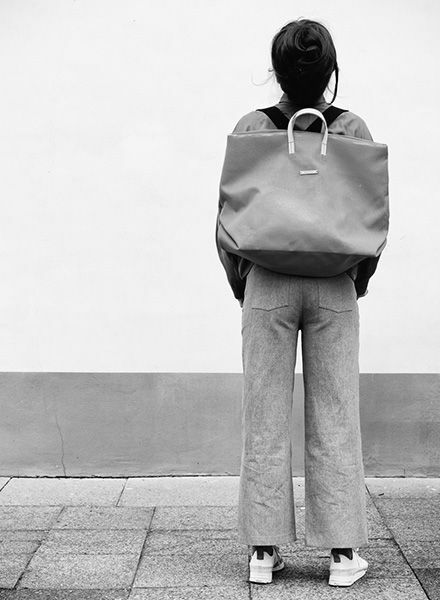 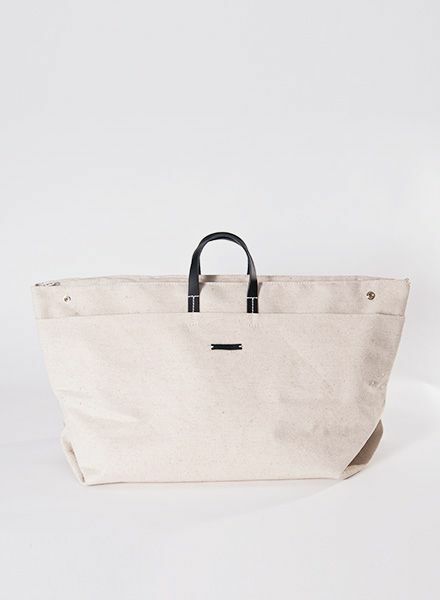 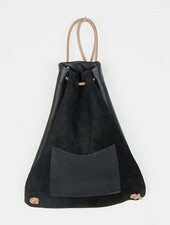 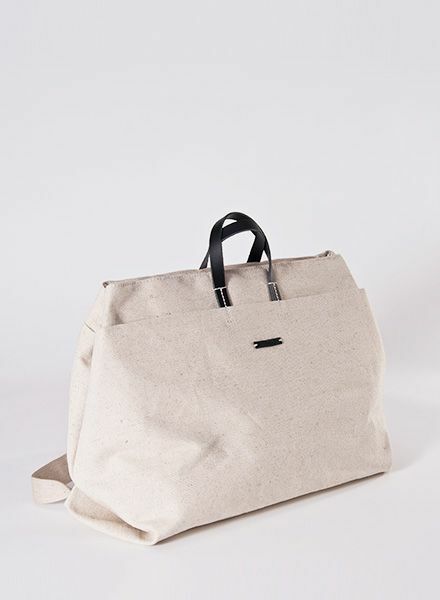 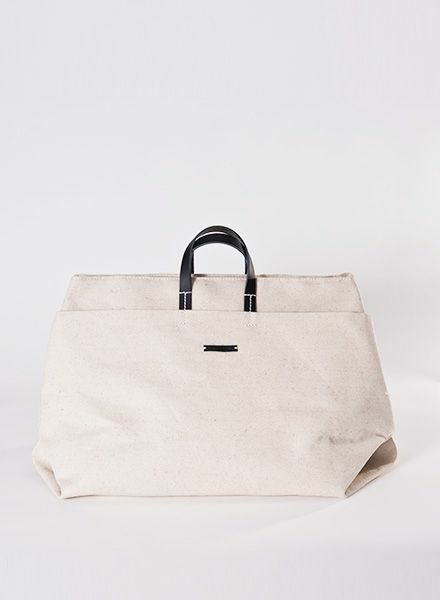 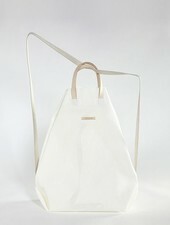 Hänska products are made by skilled crafts/wo/men in their Berlin based studio.